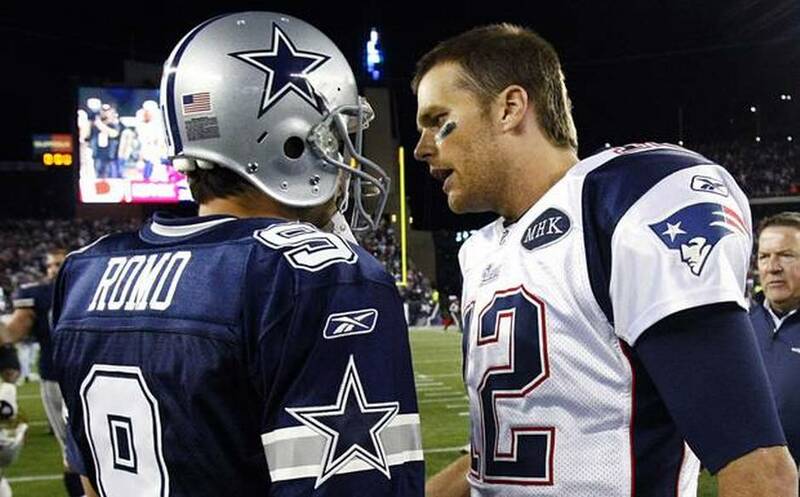 During the preseason, Jerry Jones said the Patriots should take their medicine over Deflategate. Then, reputed troublemaker and all-around awful human Greg Hardy dropped the name “Gisele”…as did Jones during interviews this week. Yeah, this is not going to end well for Dallas.